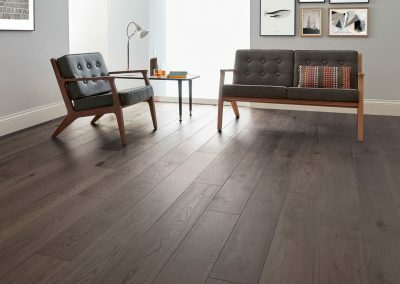 Our solid wood and laminate flooring solutions are great for anyone looking for a beautiful, authentic wood finish. 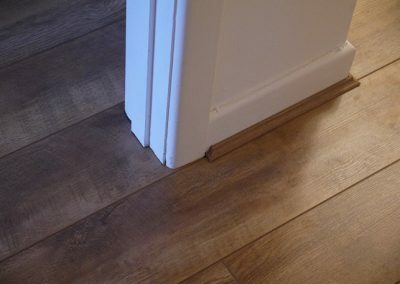 Laminate flooring is a very effective way of creating that natural look with the benefit of a hard wearing surface. Ideal for Hallways, Living Rooms, Dining Rooms, Kitchens and Bedrooms. Laminate flooring is not suitable for areas of high moisture and humidity. 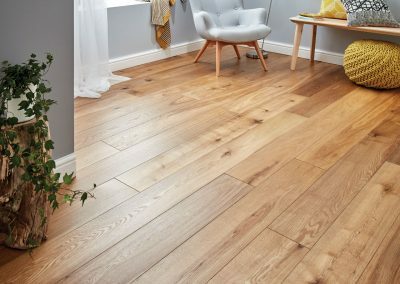 Solid and engineered wood floors are timeless in their appearance and will give years of practical service before needing sanding and re-treating. We can offer advice on which product will suit your requirements.